. 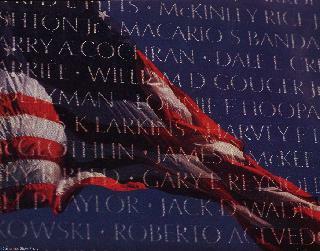 . . Alphabetical listing of the names on the Vietnam Memorial Wall . . .